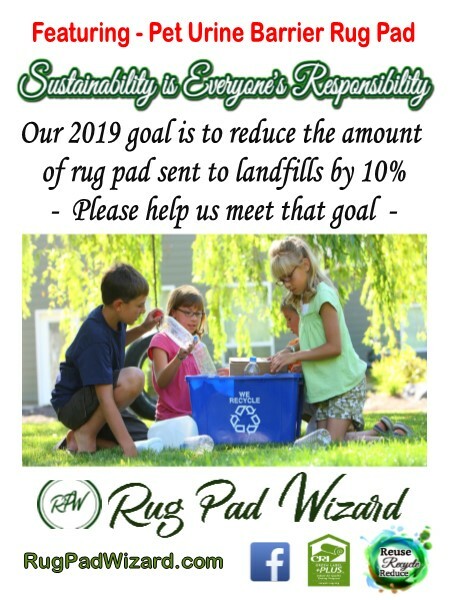 212 Rug Cleaners uses solutions that are green-friendly and proven to be effective. You can be confident that when we come to your home, you are in good hands. 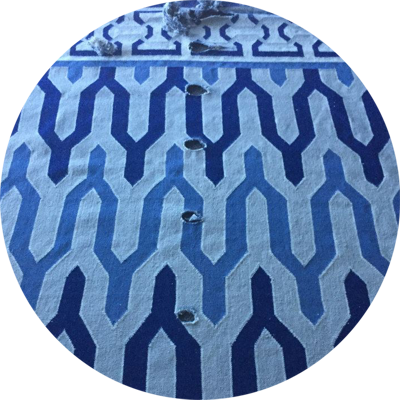 You might find it surprising that our chemical-free, non-toxic solutions can actually leave your rug cleaning nyc for longer than traditional chemical cleaners. We know the best solutions to use. Advanced Cleaning and Restoration of Corpus Christi, Texas, owned by David Antonetz. 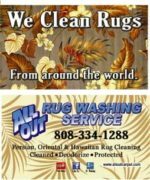 We are the only real rug cleaning south of San Antonio. 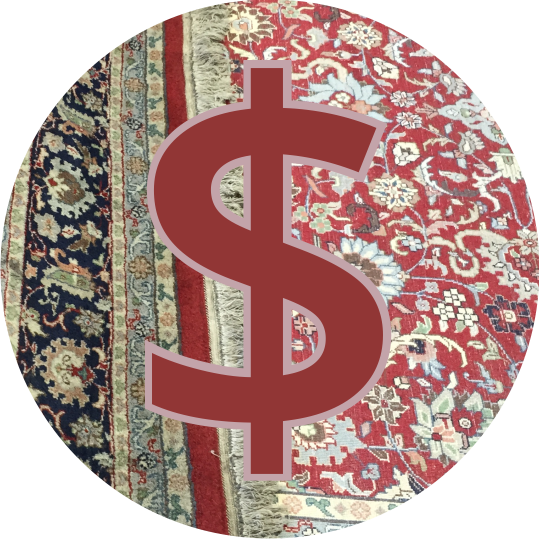 We specialize in the cleaning of your fine oriental rugs, and minor repair. 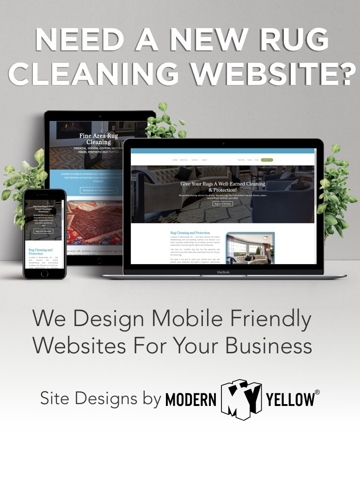 Address: 315 W. Josephine St.
We are a cleaning company that strives to provide the most thorough cleaning to our clients, in all the service types we provide. 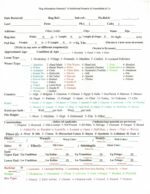 Alpine Cleaners is an IICRC certified premium carpet and upholstery cleaning company servicing Worcester County including Southborough, Hopkinton, Shrewsbury, Marlborough, Northborough, Upton, Holden, Westborough, Millbury, Bolton, Boylston, Wayland, Natick, Ashland, Leicester, Grafton, Sutton, Spencer, MA, Oxford, Northbridge, Charlton, Clinton, Auburn, Sudbury, Weston, Paxton, Newton, Longmeadow and other nearby areas. 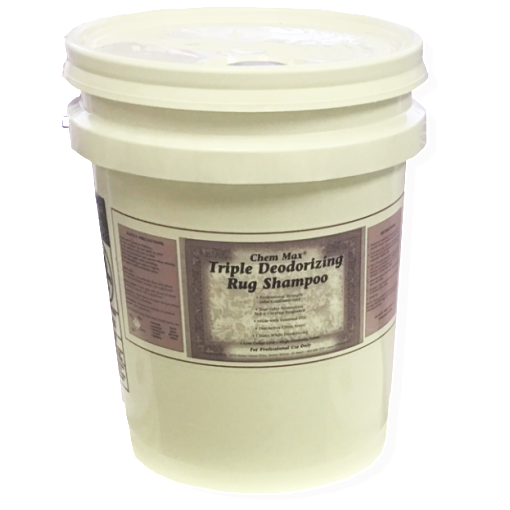 We are offering safe, all natural, soap-free cleaning products. We’re family owned and operated, allergy and asthma certified, and using green seal certified products. Alpine Cleaners is an IICRC certified premium, dry and steam carpet cleaning company in Worcester Massachusetts. 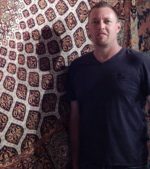 Area rug sales retail and hand wash oriental rug cleaning. 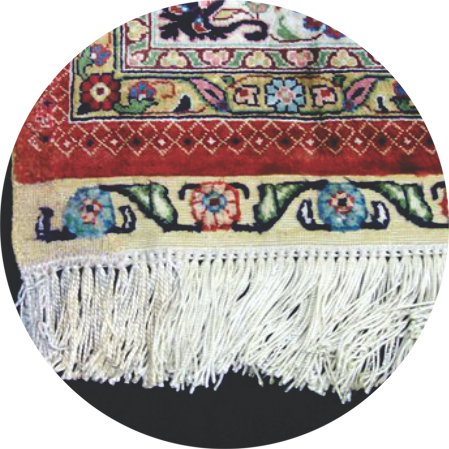 We are expertly trained, certified rug cleaners that hand wash each rug to moisturize, rejuvenate and revive the fibers. 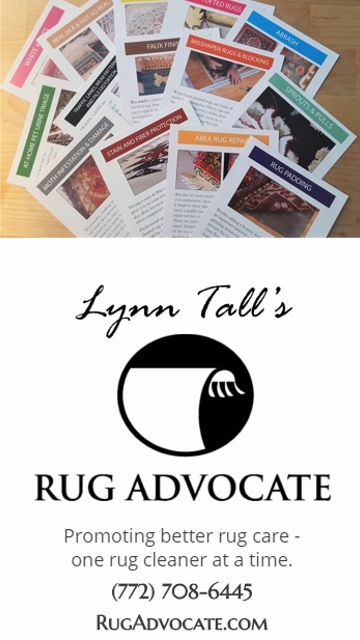 We have many different cleaning processes at our disposal to choose from in order to provide the safest and most thorough rug cleaning methods for your fine rugs. 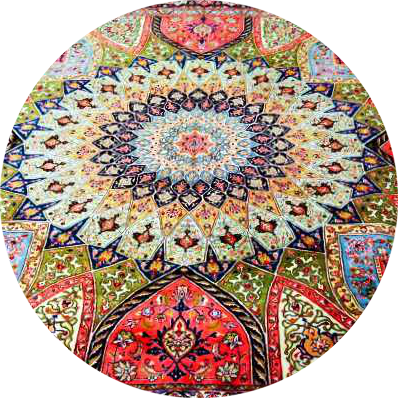 We understand that there could be spills, spots, odor, damage or pet accidents on your rugs. Please feel comfortable when discussing your challenges. Why take chances with an uneducated carpet cleaner. Ease your mind, we are Wichita's only Woolsafe Fabric Care Specialists & professional rug cleaning company that turns customers into clients for life. You'll never have to take chances with someone else again! Local carpet cleaning company in Atlanta, Georgia. 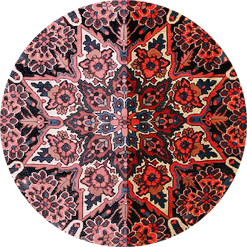 Azhar's Oriental Rugs has been selling, washing, repairing and restoring Oriental Rugs since 1973. We have several stores across the United States, Mexico and South/Latin America. We guarantee the best results for your residential and commercial carpet cleaning needs. Bermon Carpet Cleaning services Arlington, VA specializing in carpets, upholstery and more. Address: 8635 N. Industrial Rd. 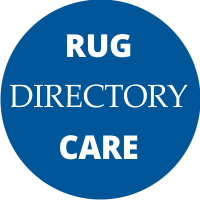 A family owned dry cleaners that offers rug cleaning. At Brooke’s Chem Dry, we are providing the best Carpet Cleaning services with the help of professional Carpet Cleaners in Lawrence KS.